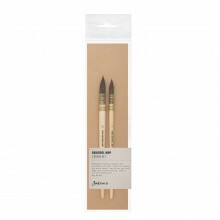 Designed with professional oil and acrylic painters in mind, Jackson's Procryl brushes are fantastic for providing a variety of oil and acrylic techniques, from impasto to flat, bold blocks of colour. 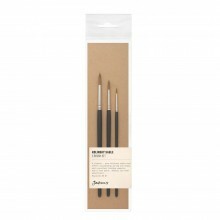 The favoured brush of a number of professional oil painters, Jackson's Procryl is not slick or too springy like many synthetic brushes - it has been designed with professional oil and acrylic painters in mind. Made with acrylic fibres, they are moderately springy and absorbent and soften after repeated cleaning with solvents. The softness of the hairs makes this brush great for soft blending. 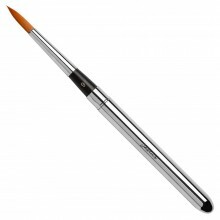 The brush is very responsive and capable of blending to a very high standard. The edge holds its tight shape while loaded with paint, producing a clean, chiseled edge where necessary.